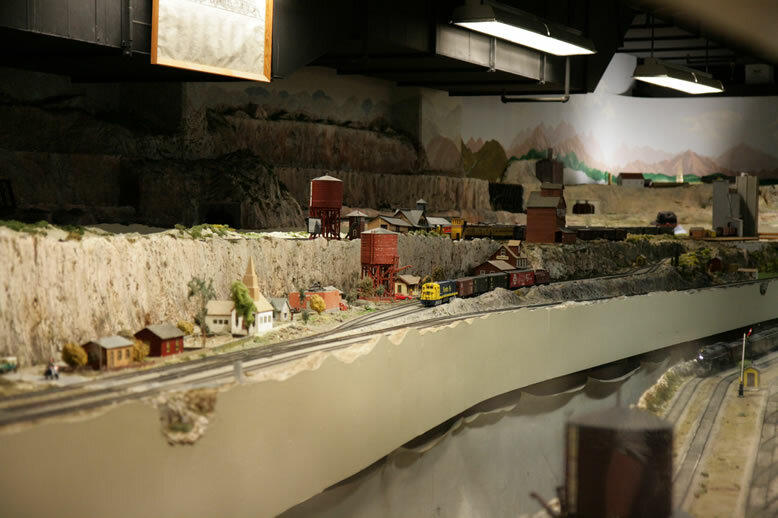 The museum is a non-profit 501(c)(3) corporation recognized as a tax exempt educational institution by the state and federal governments. 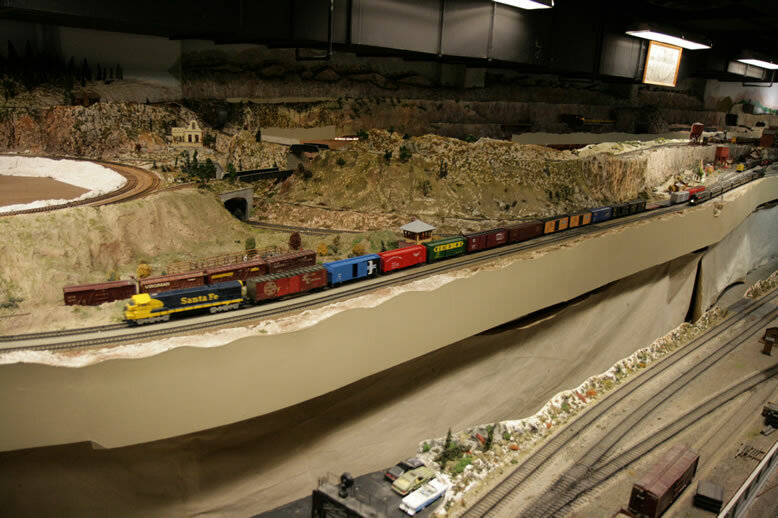 View our current Non-Profit Organization Disclosures: * Form 990 and Form 990 Schedule. 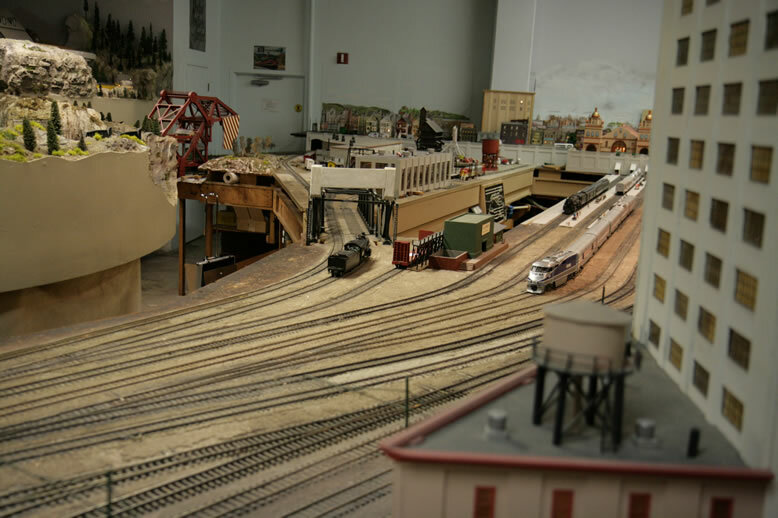 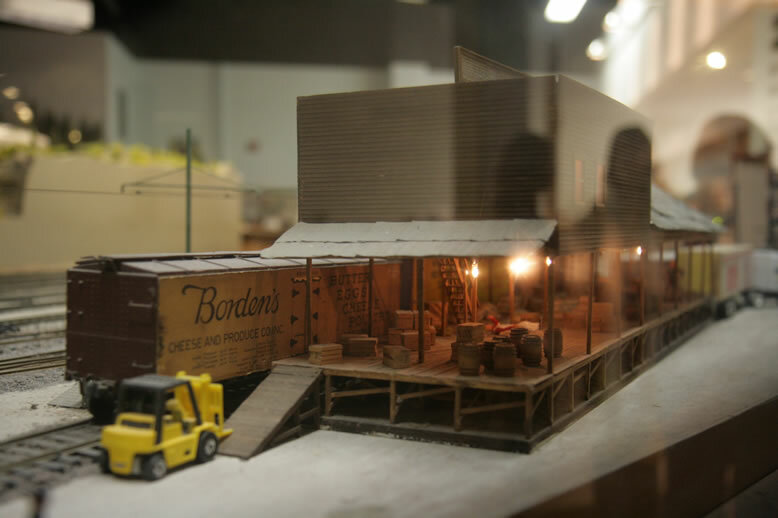 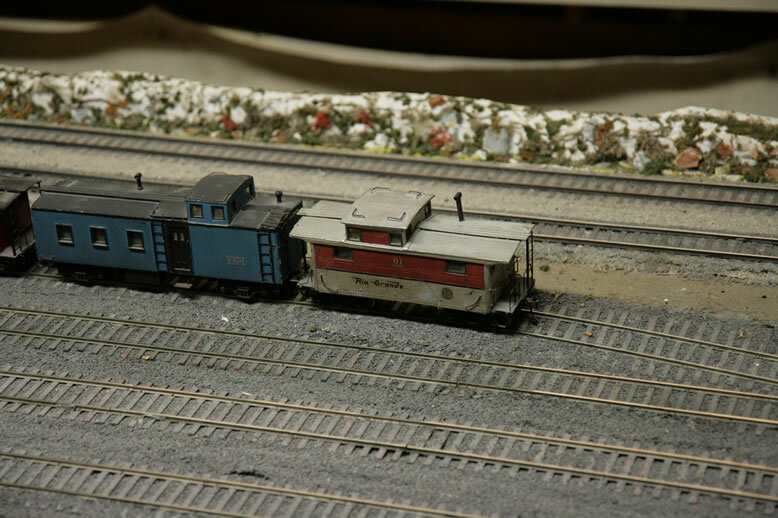 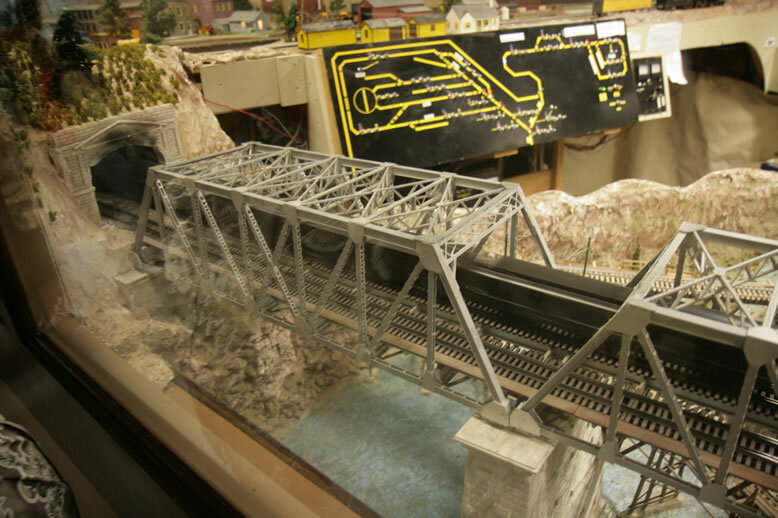 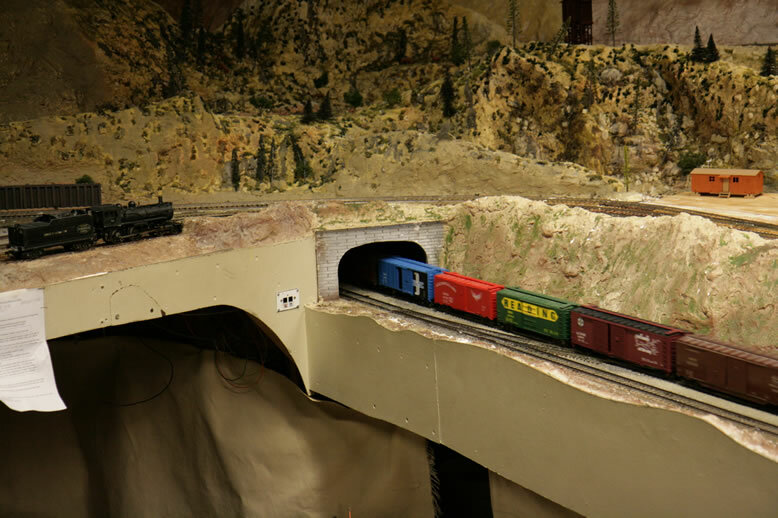 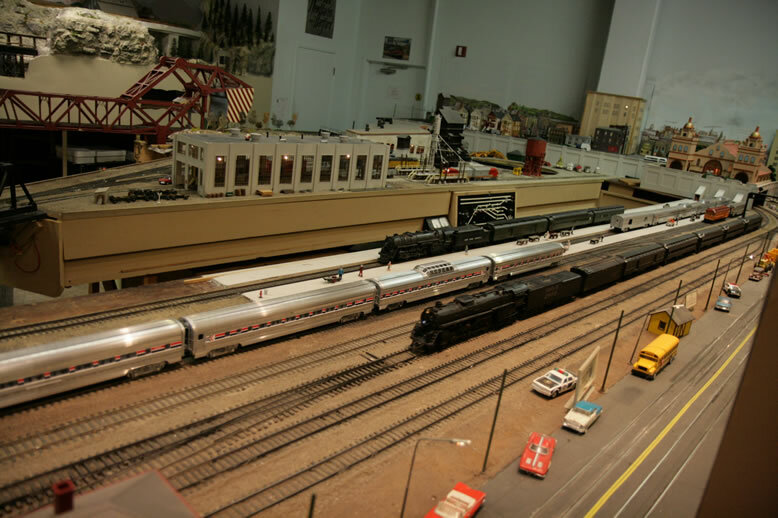 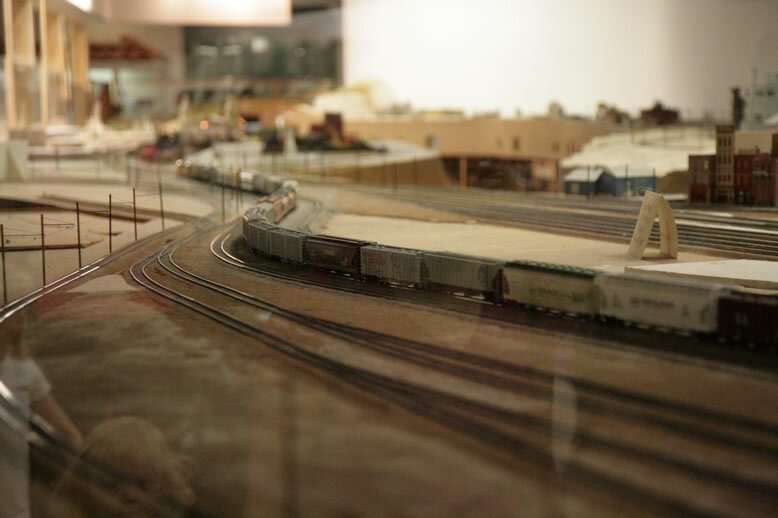 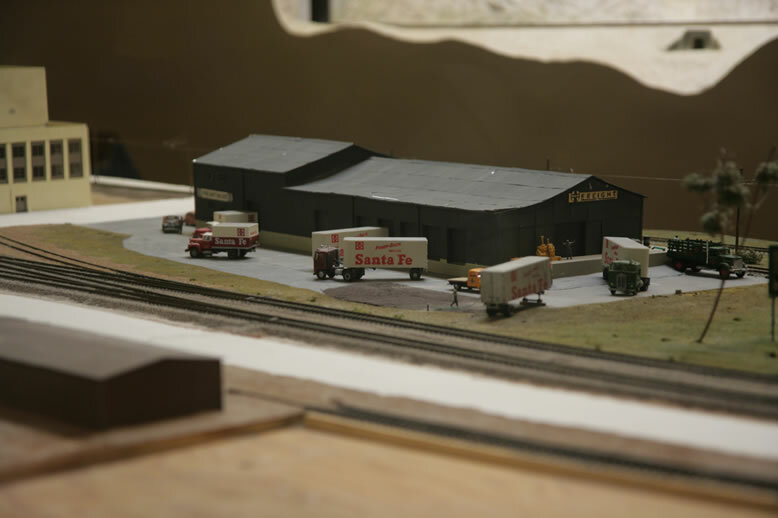 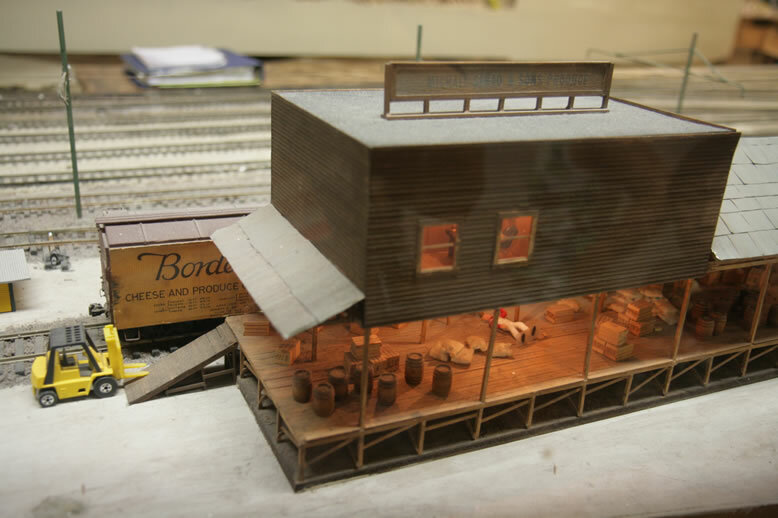 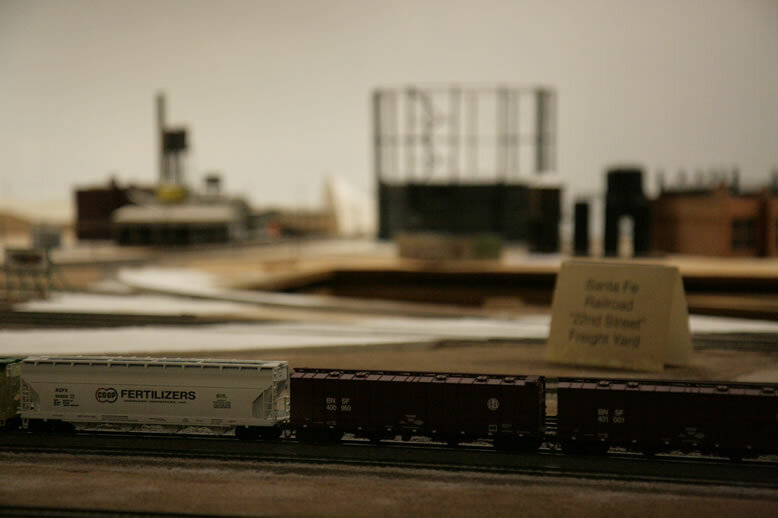 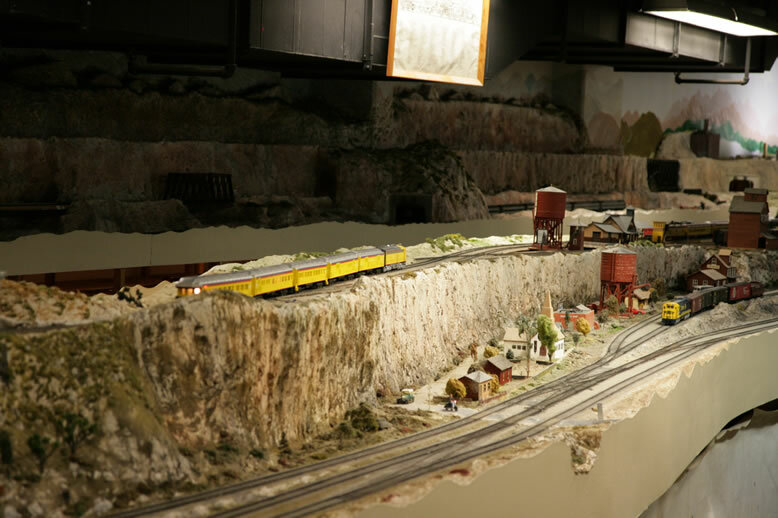 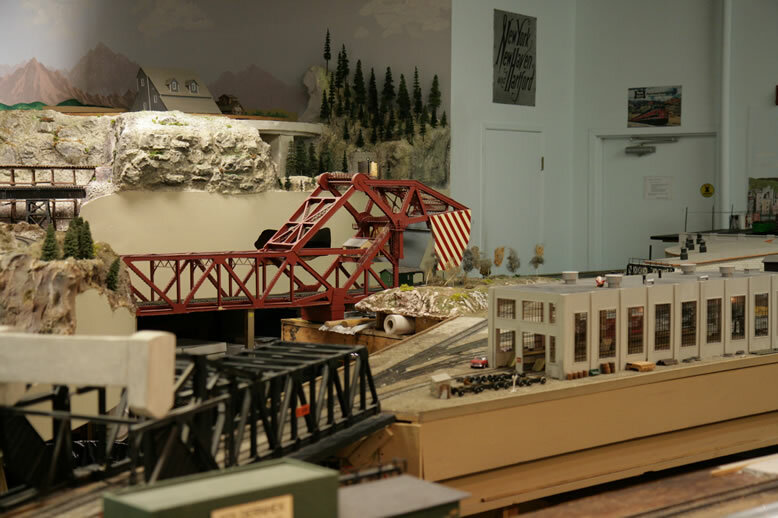 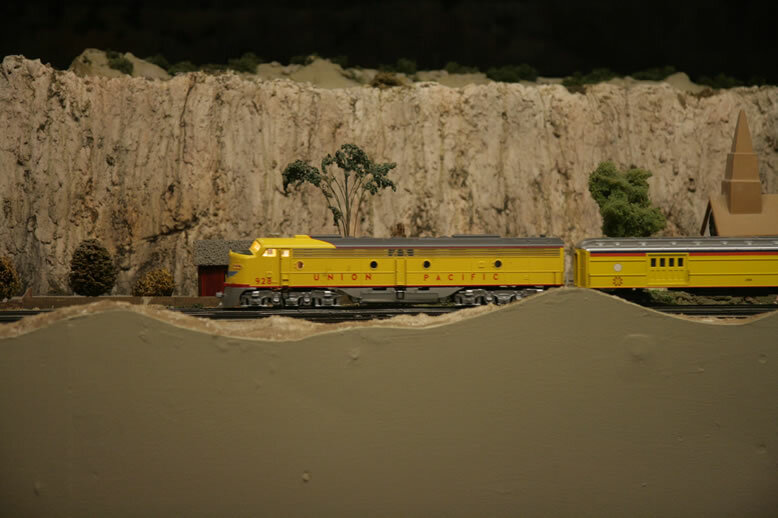 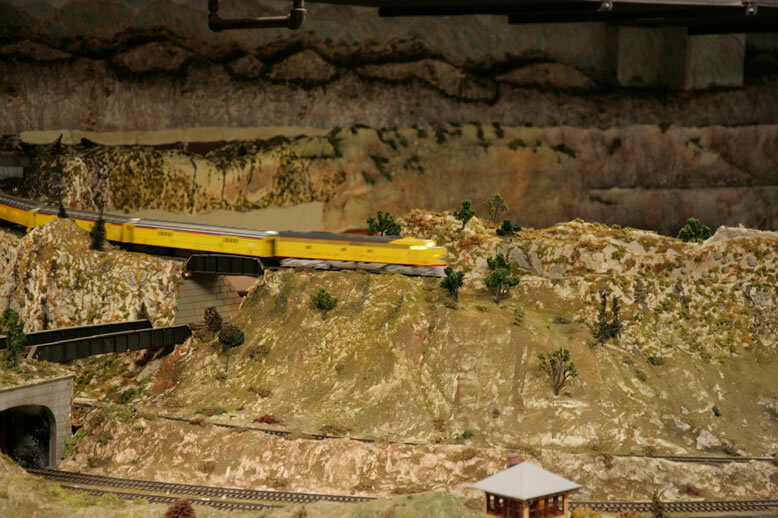 The museum was incorporated in 1980 and has four non-profit organizations as principal exhibitors: San Diego Model Railroad Club (Chartered in 1938 and incorporated in 1963); La Mesa Model Railroad Club (Incorporated in 1962); and the San Diego Society of N-Scale (Incorporated in 1983). 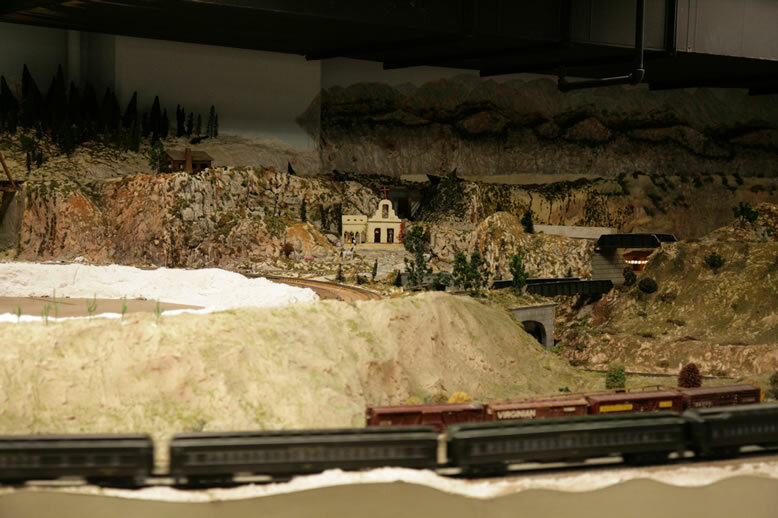 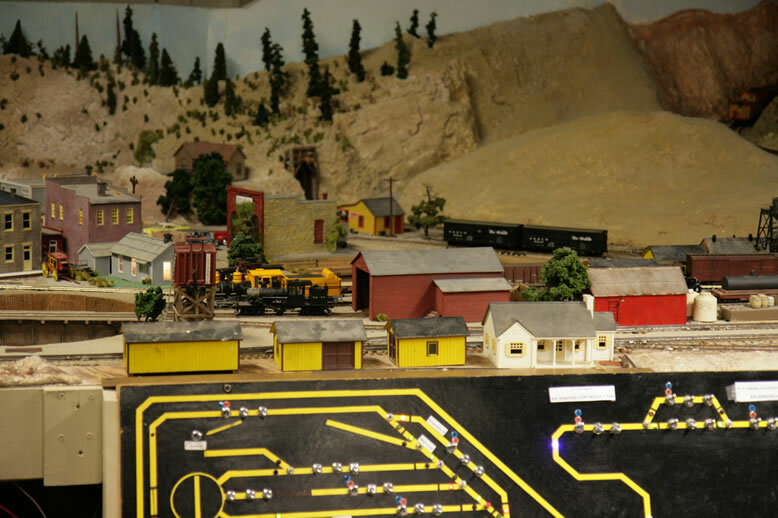 The San Diego 3-Railers joined the museum in 2002 and have built a magnificent toy train display. 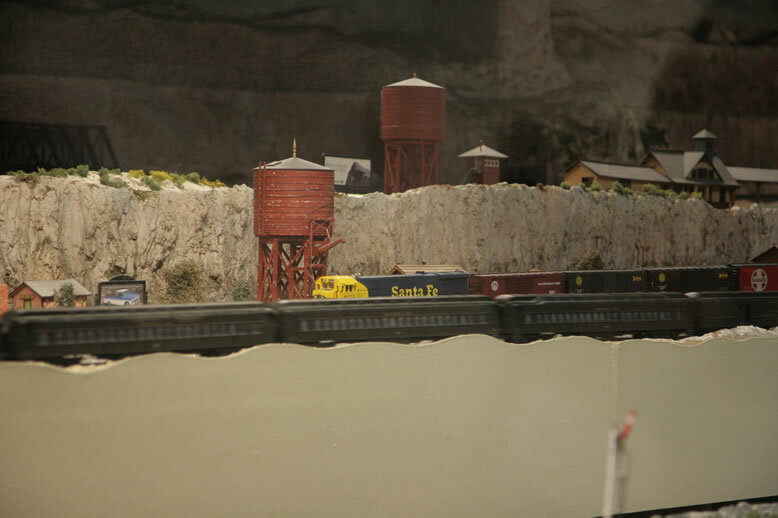 Here is a transportation hub by the railroad. 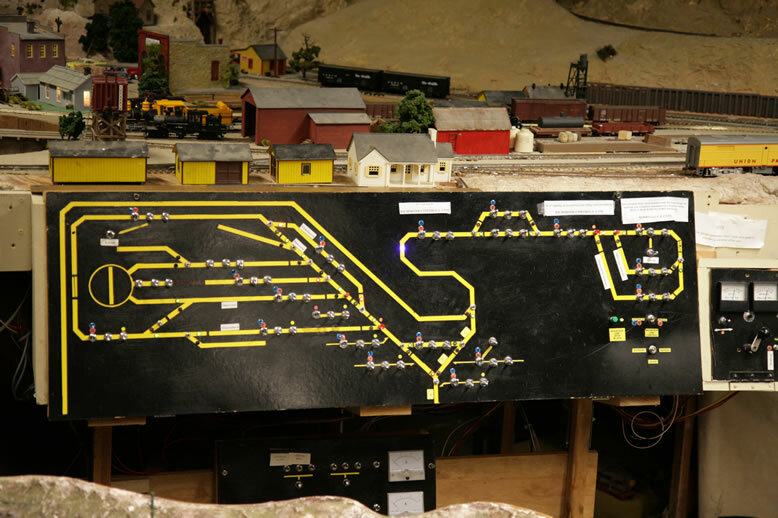 The black/yellow board shows where the trains are just like the real thing. 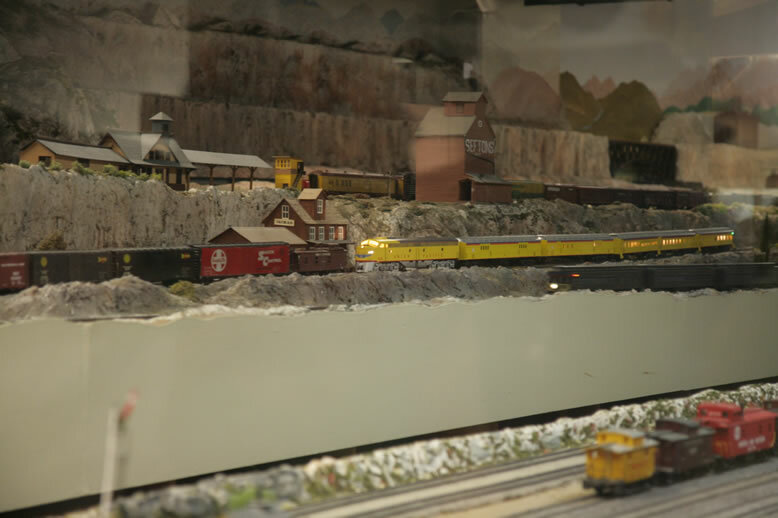 The light shows the current location of the train. 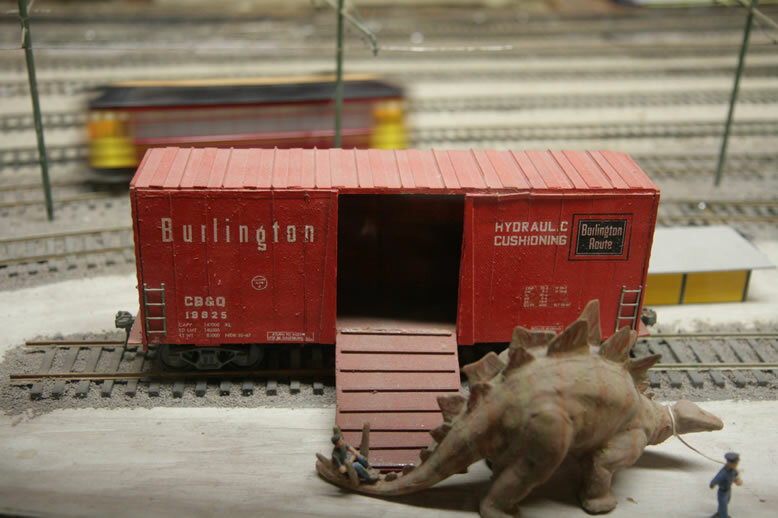 Here is an animal you don't see in real life.